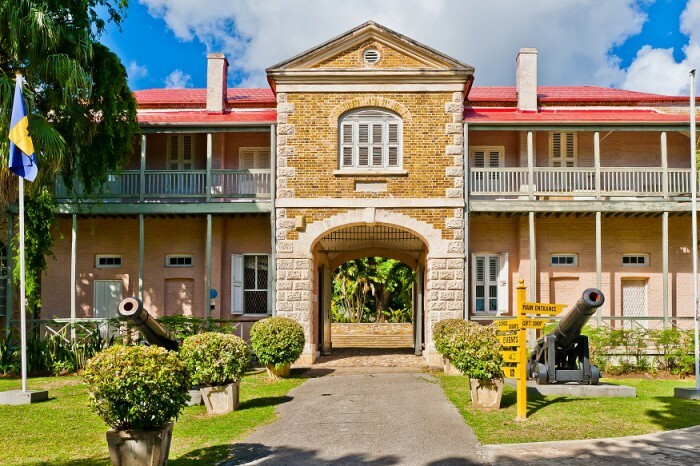 Experience the authentic history and culture of Barbados at the Barados Museum. Children’s Gallery ‘Yesterday’s Children’ which provides an exciting and educational travel back into history. A reference library which is available for research on the island’s history and genealogy. The Museum regularly offers special exhibitions and exciting activities and events.